Venue: Confirmed via @LegacySwansea Instagram and Facebook account weekly until a permanent venue is confirmed. Thank you for your patience.  We have lots happening in and throughout Legacy Church Swansea. We would love you to be a part of the family.